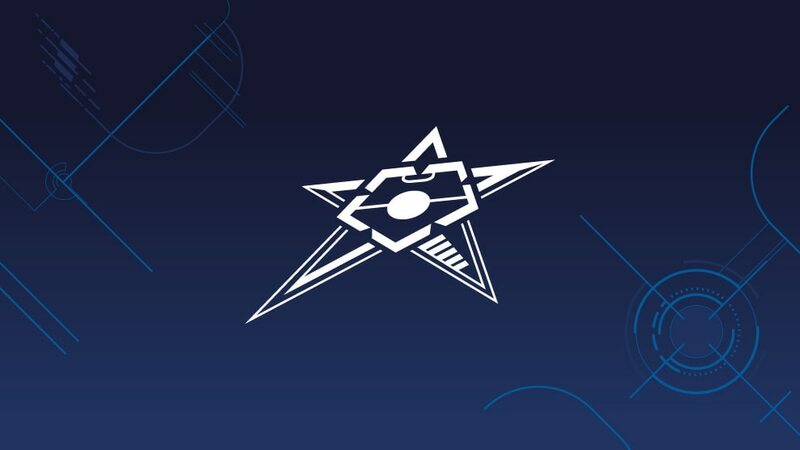 The four UEFA Futsal Cup finalists are all in the top two of their domestic leagues as the club game takes a hiatus to make way for UEFA Futsal EURO 2012 in Croatia. As the top leagues take a break for UEFA Futsal EURO 2012, the four UEFA Futsal Cup finalists are all looking decently positioned in their domestic title defences. The only one of that quartet at this stage for the first time, FC Barcelona are going well in Spain, unbeaten in their 18 games so far and ahead of ElPozo Murcia FS on goal difference having scored exactly 100 times. They went into the break with a 4-1 defeat of Alusport FC last week, Sergio Lozano scoring twice to take his league-leading tally to 22. Also at the summit are MFK Dinamo Moskva in the Russian Super League, which continues during the EURO finals in Croatia. Their 6-3 win against MFK Novaja Generacija kept them a point clear of MFK Sibiryak, who inflicted their only defeat by an 8-2 scoreline in December. However Marca Futsal, who will hope to keep the UEFA Futsal Cup in Italy in the knockout finals in late April – for which the hosts are selected this week at the UEFA Executive Committee – are eight points adrift of Luparense C/5 in Setrie A1. Marca lost ground with a 0-0 draw at Putignano while Luparense won 3-1 against the team deposed as European champions by their domestic rivals in November, ASD Città di Montesilvano C/5.